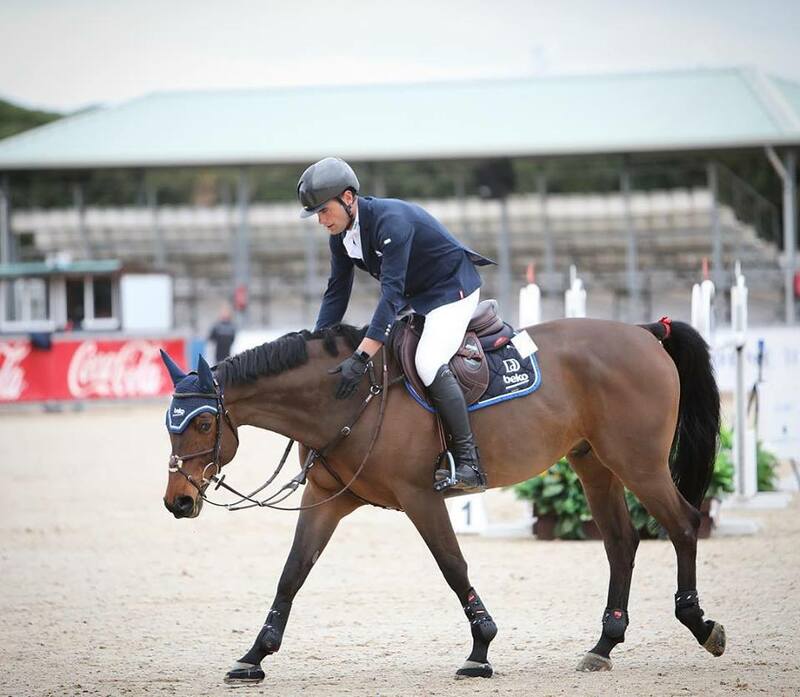 Derin kicked off his first week of competition at the Sunshine Tour in Vejer de la Frontera, Spain with several clear rounds. 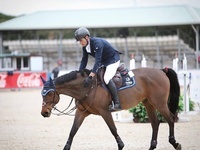 In the young horse classes, the 6-year-old Scenorrado vd Hunters Z jumped two out of three rounds clear as did the 7-year-old Hunter. Je Suis van de Bien was clear in his opening CSI3* 1.40m class and went on to place 8th in Friday's CSI3* 1.45m class as well as 7th in Saturday's CSI3* 1.45m small Grand Prix counting for the world ranking. Koblenz vd Middelstede, Stakki and Harry K also jumped clear rounds during the first week of CSI3* competition.